There is still time to Give Joy…. by Giving Art! Still need to find that perfect present???? 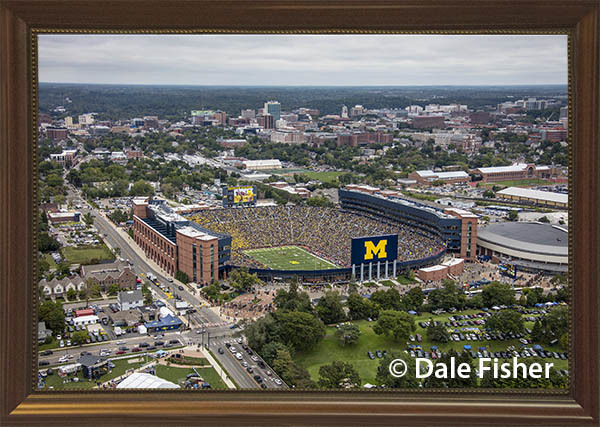 Photograph of the Framed Helicopter Aerial Photograph of Michigan Stadium taken 09-12-15 when the U-M Wolverines stomped the Oregon State Beavers 35 – 7. Coach Harbaugh celebrated his first win at the Big House witnessed by 109,651 Wolverine Fans. 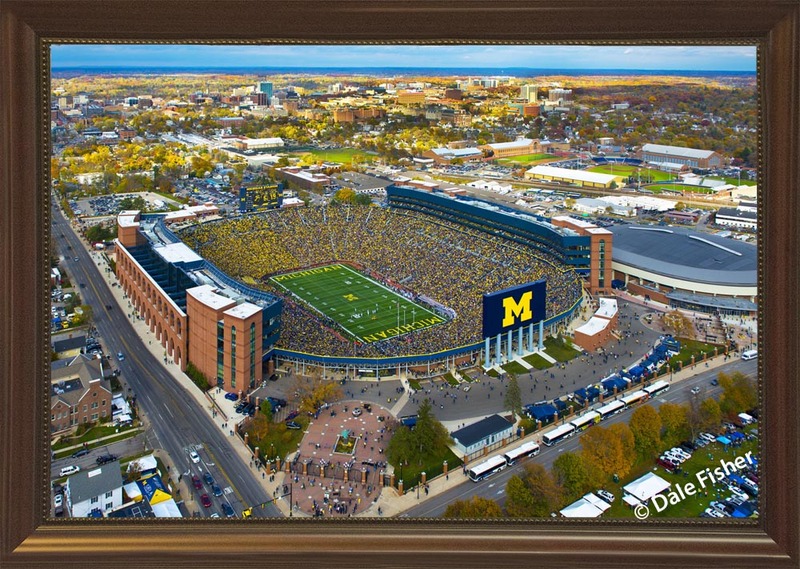 17 x 26 – framed canvas photographs -$195. 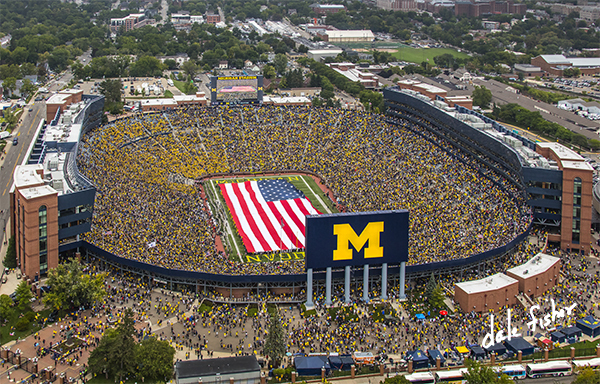 NEW SIZE / Special pricing on The American Flag on the Field framed canvas [10 x 14] for just $75. So new… that the new size hasn’t been updated on our website… We also have 17 x 26 framed canvas photographs in stock. 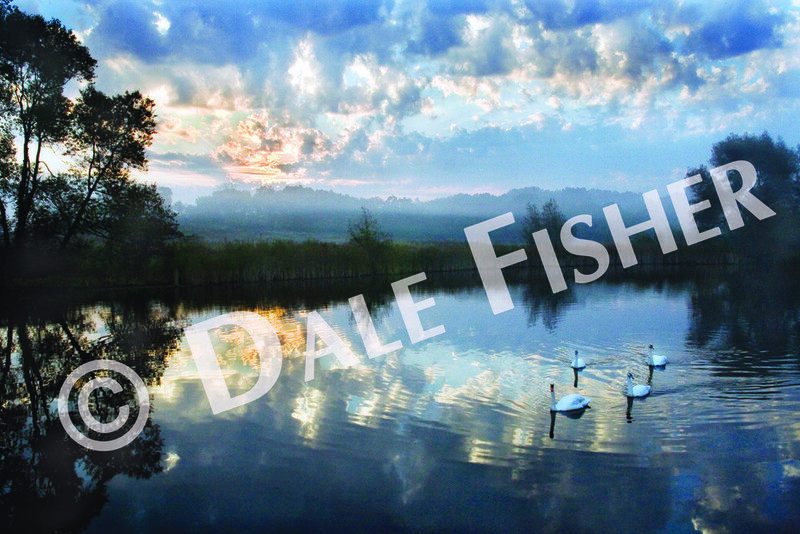 No worries, we have many fine art photographs available. Our galleries are open by appointment – or we can ship…. Call to order, to schedule a visit or for more information.